"Every man is born as many men and dies as a single one." Martin Heidegger is widely acknowledged to be one of the most original and important philosophers of the 20th century, while remaining one of the most controversial. Born in Germany and raised a Roman Catholic he studied theology at the University of Freiburg while supported by the church, but later he switched his field of study to philosophy under Heinrich Rickert and Edmund Husserl. 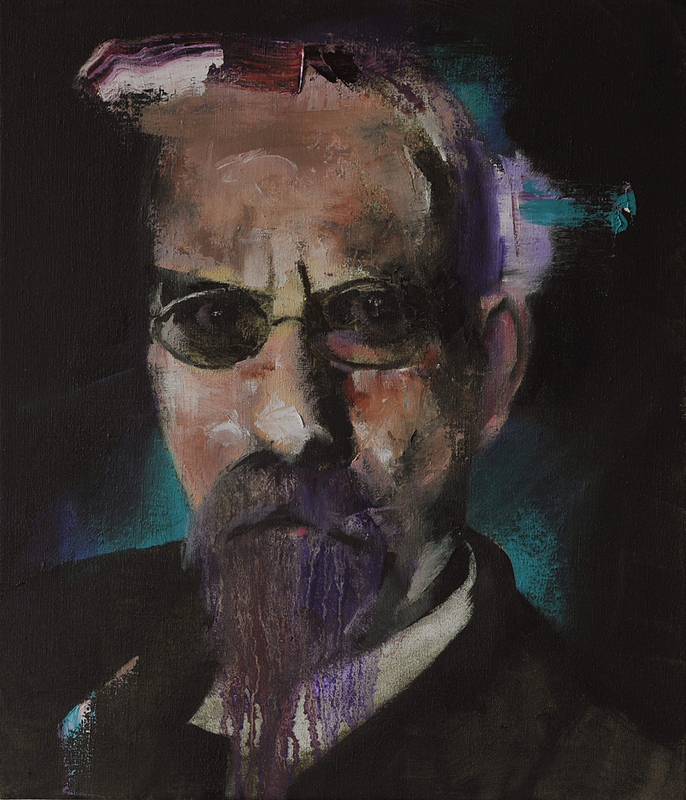 He received a doctorate in philosophy in 1913 and became a lecturer at Freiburg in 1919, assuming the leadership of the movement that Husserl had founded, phenomenology (1). Subsequent stages of Heidegger’s early philosophical development show the influence of a number of thinkers and themes, including the Danish philosopher Søren Kierkegaard’s concern with the irreducible uniqueness of the individual, which was important in Heidegger’s early existentialism; Aristotle’s conception of phronēsis, or practical wisdom, which helped Heidegger to define the peculiar “Being” of the human individual in terms of a set of worldly involvements and commitments; and the German philosopher Wilhelm Dilthey’s notion of “historicity,” of being historically situated and determined, which became crucial in Heidegger’s view of time and history as essential facets of human Being. Consequently Heidegger’s main interest became ontology or the study of being. He criticized the tradition of Western philosophy, which he regarded as nihilistic, for, as he claimed, the question of being as such was obliterated in it. He also stressed the nihilism of modern technological culture. By going to the Presocratic beginning of Western thought, he wanted to repeat the early Greek experience of being, so that the West could turn away from the dead end of nihilism and begin anew. His writings are notoriously difficult. Being and Time remains his most influential work and became a major source for the understanding of existentialism, a philosophic movement that was growing in importance and popularity among academics and intellectuals. Existentialist thinkers influenced by Heidegger included Jean-Paul Sartre and Simone de Beauvoir. After WWII his reputation was scarred by his affiliation with the Nazi party, he was forbidden to teach, and in 1946 was dismissed from his chair of philosophy. The ban was lifted in 1949 and during the last three decades of his life, from the mid 1940s to the mid 1970s, Heidegger wrote and published much, but in comparison to earlier decades, there was no significant change in his philosophy. (1) Phenomenology is the philosophical study of the structures of experience and consciousness without appeal to philosophical or scientific preconceptions about their nature, origin, or cause. (2) Dasein (is a German word that means "being there" or "presence" and is often translated into English with the word "existence". Heidegger uses the expression Dasein to refer to the experience of being that is peculiar to human beings. Thus it is a form of being that is aware of and must confront such issues as personhood, mortality and the dilemma or paradox of living in relationship with other humans while being ultimately alone with oneself.